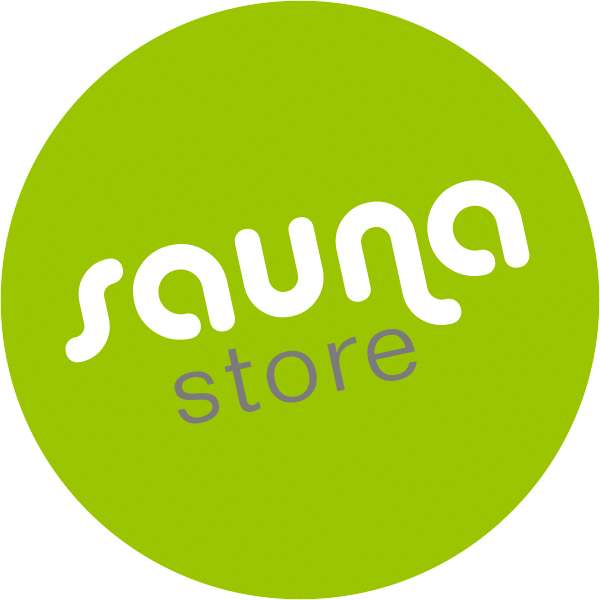 Saunastore has over 22 years of experience in suppling prefabricated saunas to customers in the USA, Finland, Sweden, and several other countries. 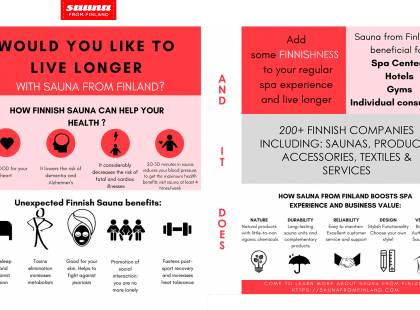 Our saunas are carefully designed to be of superior quality, stylish, and respectful of the Finnish sauna tradition. 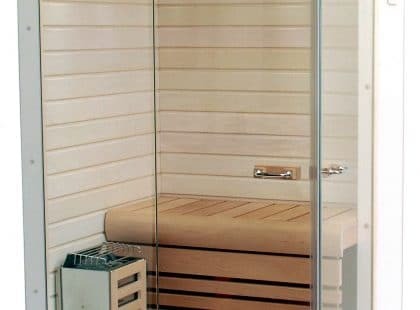 Our saunas can be installed in customers’ bathrooms or in other spaces without any modification work necessary. 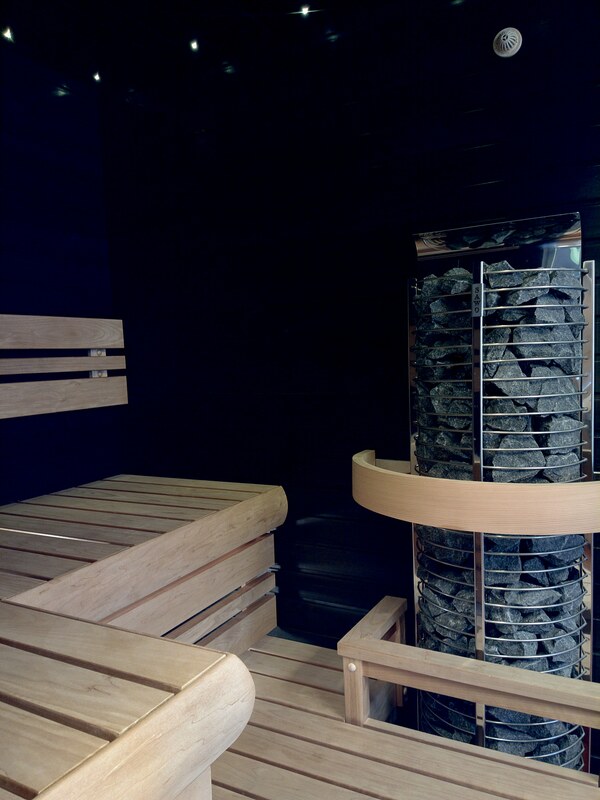 The saunas can be customised with various colours and furnishings. 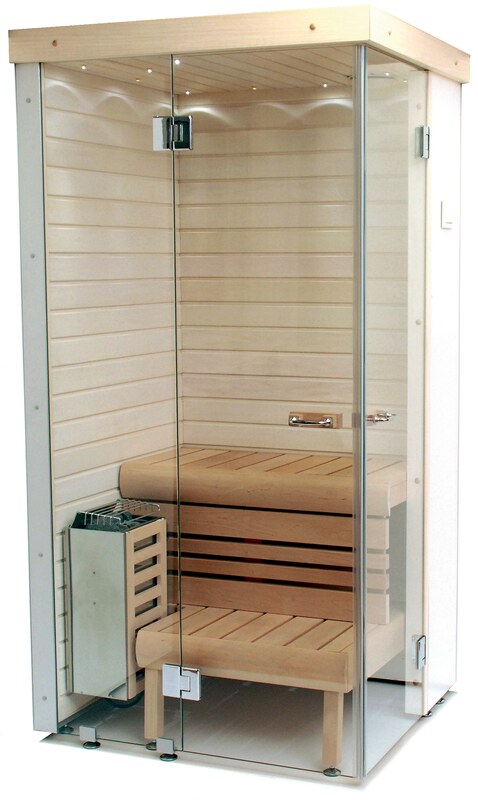 Our range of over 50 sauna models contains something for everyone. 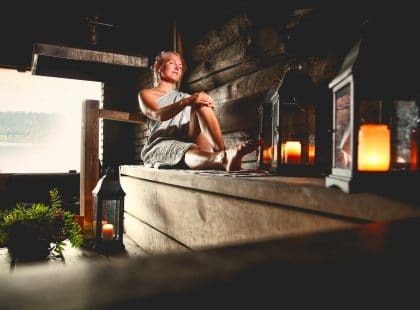 Our saunas provide a fantastic, relaxing experience amid the hustle and bustle of everyday life. We offer a simple concept allowing customers to enjoy a genuine sauna. Our range of sauna models is unique. Different material and furnishing options are available for each sauna. 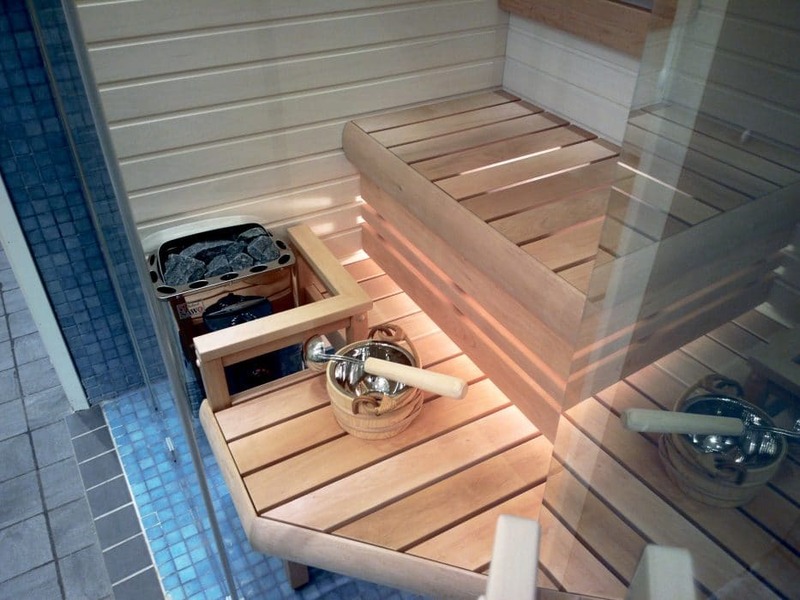 The saunas are also designed with easy installation in mind – no need for special tools. 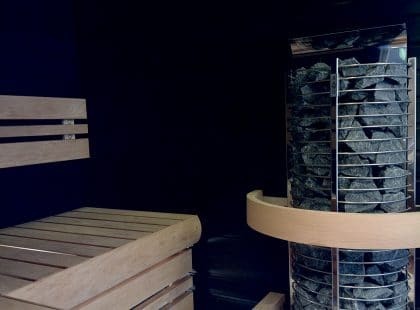 One unique addition to our saunas is a convection fan which supplies air from roof to sauna. This gives plenty of breathable air in small saunas, maintains even warmth and ensures sauna dries well after use. 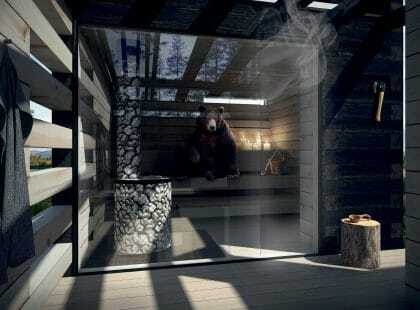 Northern Lights saunas are suitable for all homes. Larger models can be placed in swimming baths or in a gym, while smaller saunas can be placed in bathrooms or small gyms. Easy to install prefabricated saunas.